Election Day 2012 is upon us. The many months of this election cycle will come to an end as America goes to the polls tomorrow to elect our country's leaders. We are called both as Americans and as Christians to participate in the election. In the past days, weeks and months, we have shared with you the Church's teaching on the proper formation of conscience in preparation for voting, including creating a special web page posting statements from numerous Bishops from around the country. As Catholics we are faced with a number of issues that are of concern and should be addressed, such as immigration reform, healthcare, the economy and its solvency, care and concern for the poor, and the war on terror. As Catholics we must be concerned about these issues and work to see that just solutions are brought about. There are many possible solutions to these issues and there can be reasonable debate among Catholics on how to best approach and solve them. These are matters of "prudential judgment." But let us be clear: issues of prudential judgment are not morally equivalent to issues involving intrinsic evils. No matter how right a given candidate is on any of these issues, it does not outweigh a candidate's unacceptable position in favor of an intrinsic evil such as abortion or the protection of "abortion rights." In conclusion, as stated in Forming Consciences for Faithful Citizenship, the decisions we make on these political and moral issues affect not only the general peace and prosperity of society at large, but also may affect each individual's salvation. Read and share entire statement here. Let us take our Bishops' teaching to heart and put it into practice! For comprehensive additional resources in final preparation for voting, please click here. St. Mark Parish, Plano: Nov. 5, 9 a.m. - Nov. 6, 6 p.m.
Mater Dei Parish, Irving: Nov. 6, 1 p.m. - 10 p.m.
For voting times and locations, visit votexas.org or in Dallas County, visit dallascountyvotes.org. 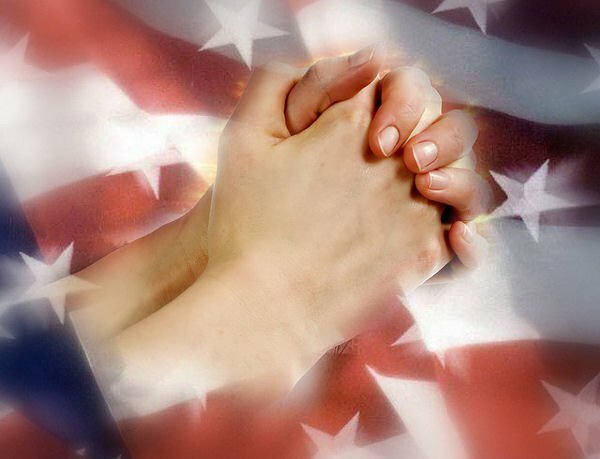 Let us pray together for our country and all voters – and see you at the polls!